Chocolate City Bakery can make every event a special event. Tell us what you want, and we will make it happen. Weddings are events full of tradition and promise, and Chocolate City Bakery wants to be there for you on this special day. You tell us the kind of wedding you're hosting and the kind of cake you want, and we will put together a beautiful cake worthy of your special event. 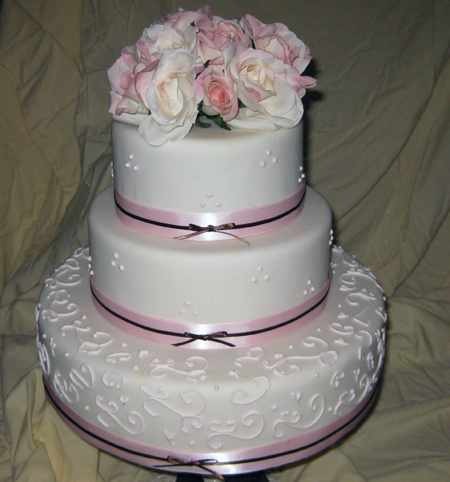 We will let you review many of the cakes that we have made for our other clients, and you may duplicate one of these cakes, or you can put together a cake as unique as you are. 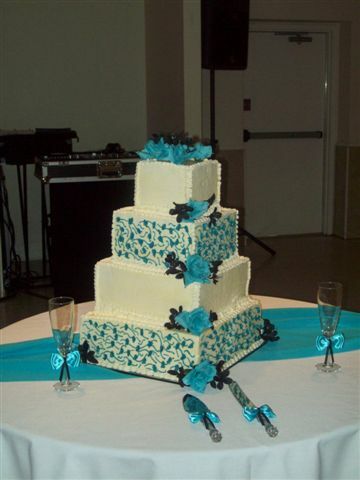 We create cakes for your holiday and special-occasion needs. Just let us know how you want to celebrate, and we'll create something just for you. A favorite cartoon character, personalized greetings, special flavors: We have all that for you. Tell us what you want, and we'll make it happen. The cake we had from Chocolate City was very good. Last year we had one made by another company, but the Chocolate City cake was better, and we'll use them again and again!